Yale Crossing - Best location in the complex! 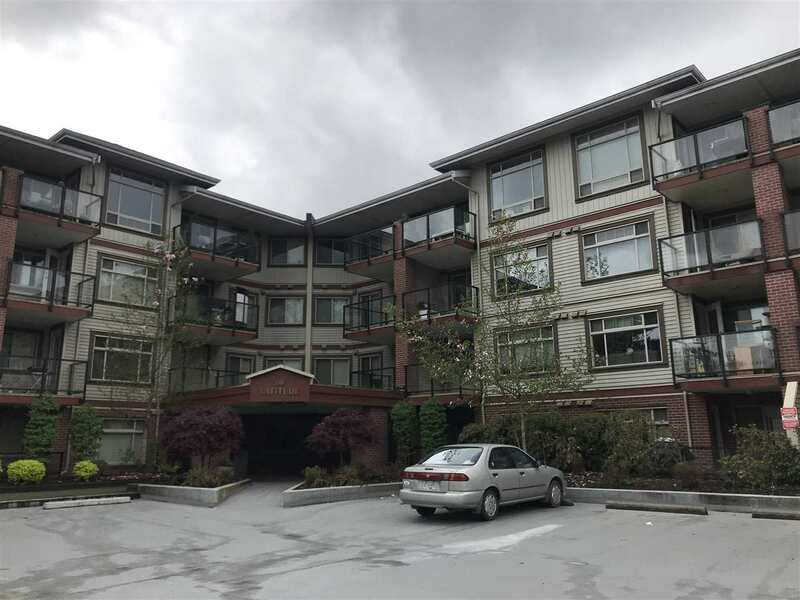 Absolutely gorgeous ground floor unit with an oversized patio! This well cared for original owner home features 9 ft ceilings throughout, granite countertops, stainless steel appliances, and a l uxury ensuite bathroom with soaker tub and separate shower. The open floor plan is perfect for entertaining in this sunny, South facing unit. Quiet, private location within the building. 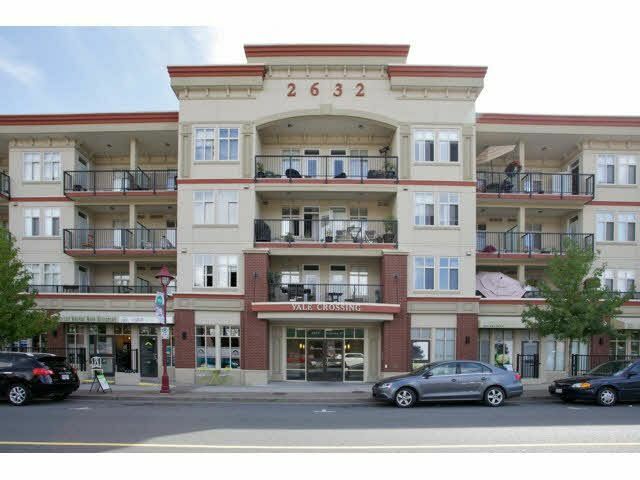 Just steps to shopping, restaurants, and all amenities in the boutique style shopping district in Historical Downtown Abbotsford. Take advantage of the weekly farmer's market around the corner or enjoy some great music at one of the free music festivals at the park down the street! Urban living at it's finest.